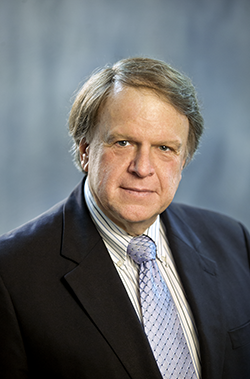 Professor John Baras (ECE/ISR) has been selected to receive IEEE’s 2017 IEEE Simon Ramo Medal. The award was established by the IEEE Board of Directors in 1982 for exceptional achievement in systems engineering and systems science, and for technical leadership in a major innovative engineering project within the scope of the IEEE. Originality, breadth, impact on technology, patents and publications, and the quality of the nomination also are factors. The award is named in honor of the distinguished engineering contributions of Dr. Simon Ramo, former Vice Chairman of the Board and Chairman of the Executive Committee of TRW, Inc. John will be given the award at the IEEE Honors Ceremony in 2017.